Specializing in custom travel to Europe and beyond. Destination Europe specializes in custom European travel packages - which are tailored to meet our client's budget, needs and interests. We are the best source for custom Europe luxury travel vacations and honeymoon packages. Every trip that we plan is custom created and designed based on the unique interests, needs and personalities of our clients. Destination Europe can also plan custom travel for destinations Beyond Europe, including Australia, New Zealand, South America, Africa, Asia and more!! 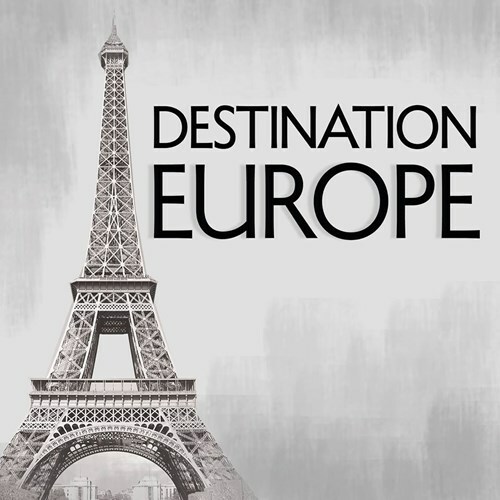 Destination Europe is committed to exceeding our client's travel expectations and dreams! !